Home › French Wine › Cap Royal Bordeaux Supérieur all set to conquer the Indian Market. Very few people understand wine quality better than Georges Haushalter. As former president of CIVB (Conseil Interprofessionnel du Vin de Bordeaux) or Bordeaux Wine Council, an important wine industry body that represents winegrowers, wine merchants and brokers, of the largest and most famous wine region of France with an annual production of around 700 million bottles, it was his job to assess the technical issues relating to production and assessment of Bordeaux wines along with their sale throughout the world. 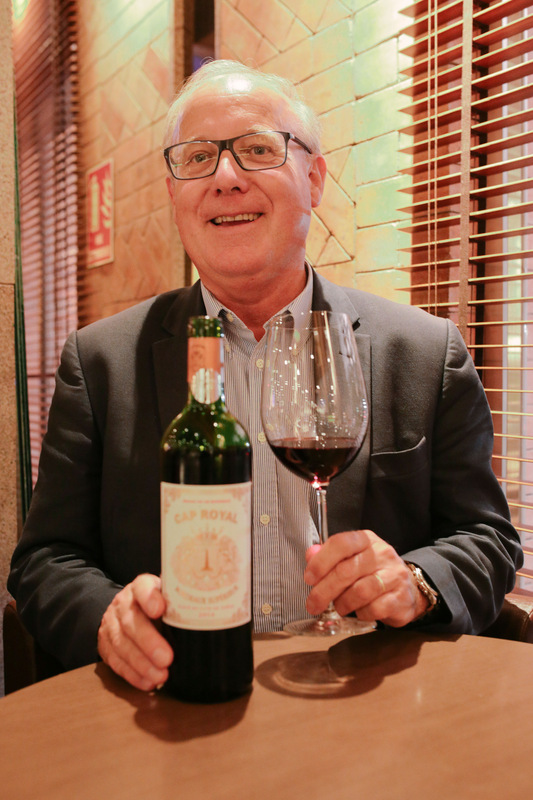 This Parisian who has made Bordeaux his home since 1996, Georges Haushalter is presently the CEO of Companie Médocaine Des Grands Crus, a major négociant (wine merchant) in Bordeaux. It was his passion for wine that led him to venture into wine production. With his background and expertise in marketing, Georges clearly understood what the consumer wanted. A high-quality affordable everyday wine that is not overly sophisticated and can be enjoyed in a casual way. And since he wanted his wine to be faithful to the Bordeaux style, he chose the Bordeaux Supérieur appellation known for its high winemaking standards. Georges HAUSHALTER, CEO Compagnie Medocaine Des Grands Crus in Mumbai to introduce his wine brand Cap Royal Bordeaux Superieur. Photo Credit Neha John. The name Bordeaux Supérieur itself suggests a superior wine than a generic Bordeaux AOC wine, with a richer and more complex flavour. To be classed Bordeaux Supérieur, the wine must be aged for a minimum of 12 months prior to release and the fruit must come from parcels of older vines that are densely planted. The regulations stipulate a 10% lower yield per hectare (only 4500 vines per hectare) and grapes to be picked riper at harvest with higher natural sugars leading to higher alcohol content and better concentration. It is a good expression of Bordeaux with fruit-forward characteristics, a wine that can be enjoyed while it is young, without the need to cellar it for years to reach its potential. George Haushalter’s Cap Royal is a perfect example of an excellent Bordeaux Supérieur. 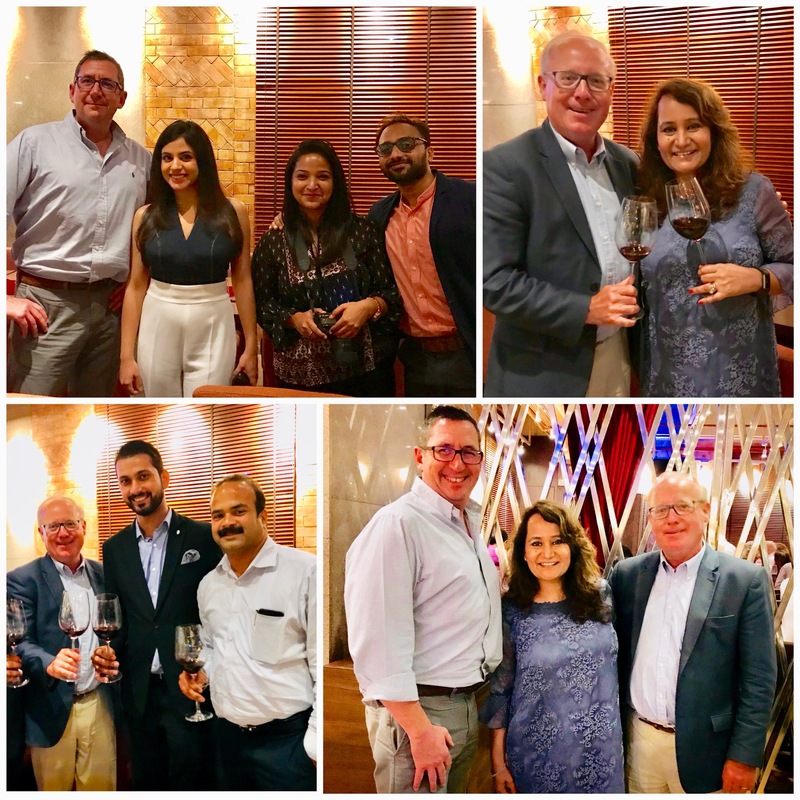 He was in Mumbai recently to introduce his brand at a dinner hosted by Rajeev Samant’s Sula Vineyards, the importers of Cap Royal into India. 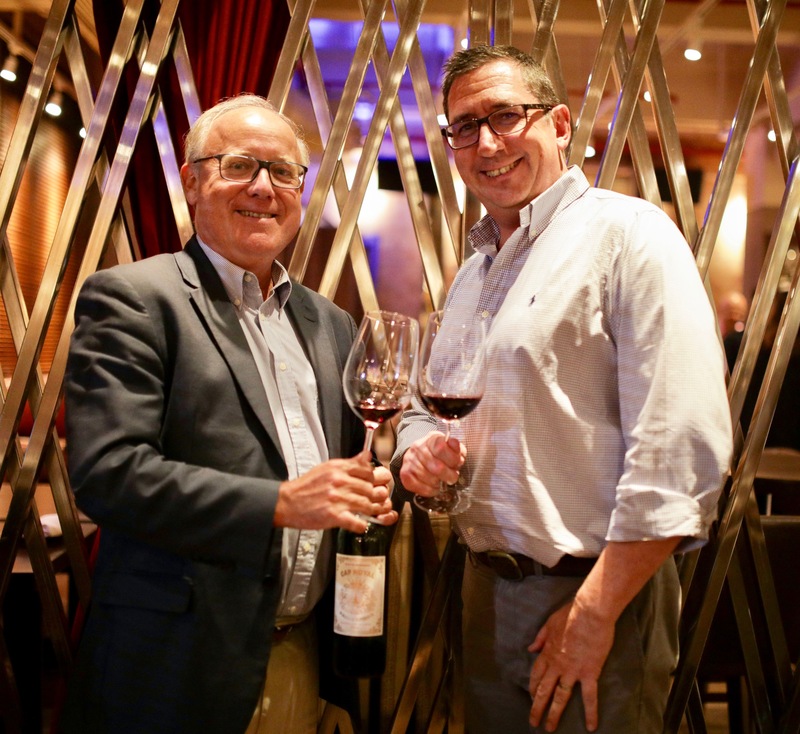 I got a chance to taste the wine with Monsieur Haushalter and Ken Pritchard, Vice President Marketing & International Sales Sula Vineyards, who was present along with his team at Kode, an outstanding Freestyle Bar and Kitchen at Kamala Mills, Lower Parel Mumbai. Made under the expert guidance of Jean-Réne Matignon, Technical Director of Château Pichon Baron, a Grand Cru Classé wine domaine in Pauillac, Cap Royal Bordeaux Supérieur is an approachable Merlot-dominant wine with soft tannins, ripe fruit, subtle spices and a bit of earthiness. Oak is in balance and does not dominate the fruit. Best of all, it does not give you a hangover. I imbibed copious amounts at the dinner and woke up fresh the next day. Cap Royal gets its name from the oldest lighthouse in the world, now known as the Cordouan lighthouse, situated at the far end of Médoc peninsula overlooking the Gironde Estuary. The wine comes with the personality of Bordeaux but not the price. At an MRP of only Rs 1800, it is probably one of the better value French wines that you can buy in the Indian market right now. For those who do not have access to the exorbitantly priced classified growths, Cap Royal is a wonderful way to know Bordeaux and get introduced to French wine. Cap Royal Bordeaux Supérieur Wine Dinner hosted by Sula Vineyards at Kode Mumbai.